The bottle aging is the step that concludes the maturation of the wine and completes its evolutionary state during which in a period of rest enriches the aromas and gives it a nice bouquet. 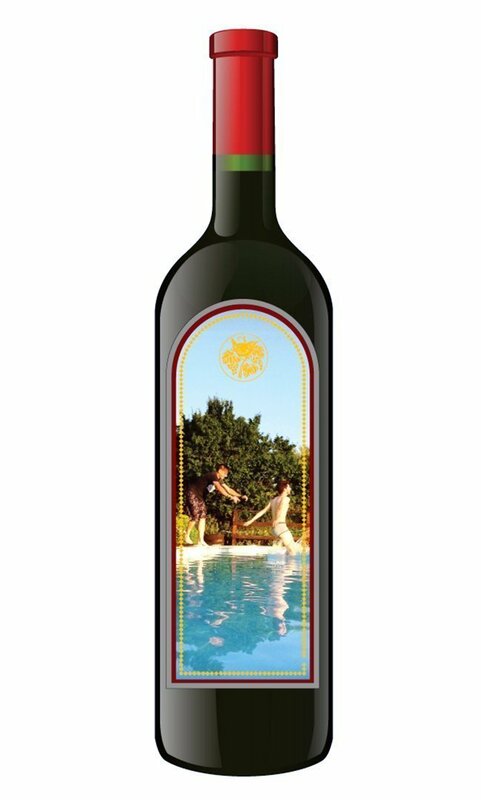 During this period, the bottle must absolutely be positioned horizontally to prevent the cap from losing its elasticity and allowing gaseous exchange with the outside, which may cause unpleasant sensations to the wine. The bottles for aging must be of dark glass to prevent light from causing phenomena of browning, and the local conservation should be provided with screen lights for illumination. The bottle aging process is a reductive stage for wine, as the oxygen enters only in insignificant amounts. 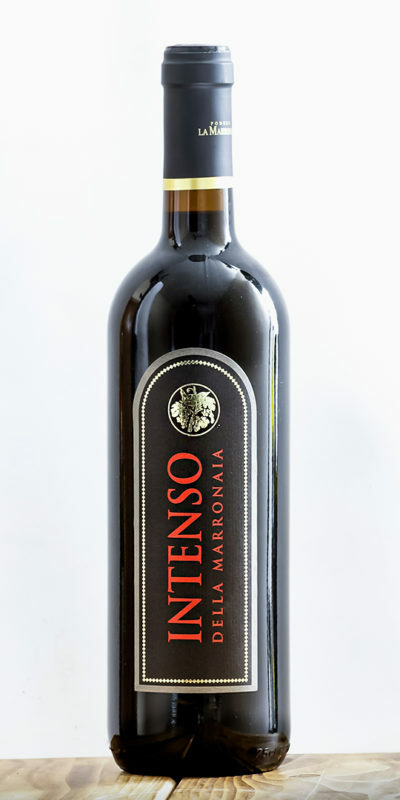 The farm Podere La Marronaia uses its ancient cellars for aging in bottles of various wines, especially the Intenso della Marronaia, aging for at least 5 years in the bottle after fermentation in cement vats.